Ibiza’s unstoppable surge towards high end tourism is continuing with the news that 2 establishments are investing almost 10 million euros to upgrade their facilities into 4 and 5 Star hotels. 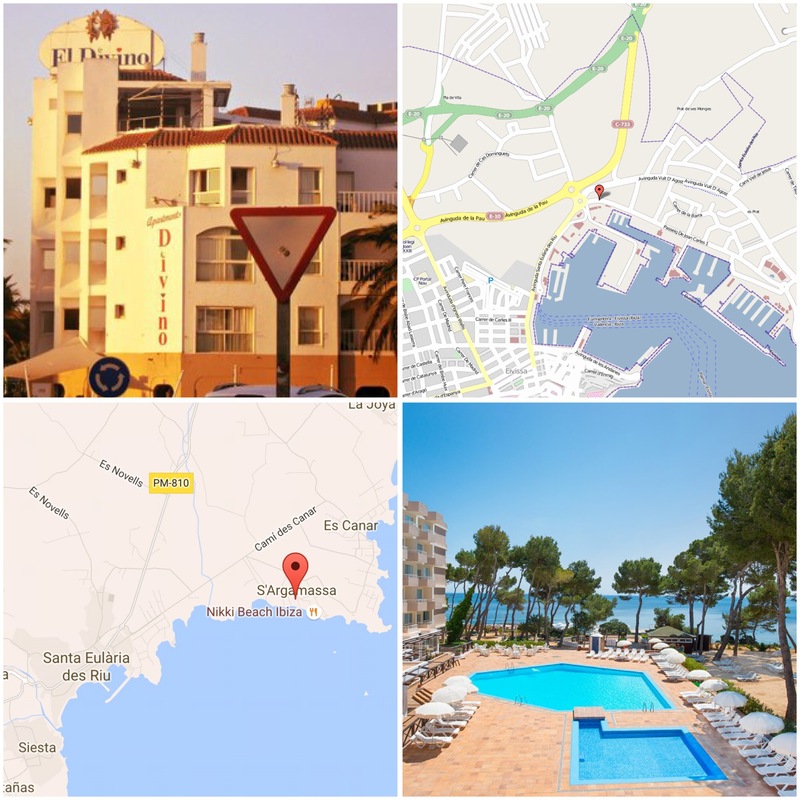 Apartments El Divino, which occupies 1425 square meters opposite the ‘Dog roundabout’ near Pacha and Ikea at the entrance to Ibiza port, has unveiled plans to spend 3.15 million euros taking it from 2 keys to 5 stars. They will convert 35 small apartments into 38 luxury rooms for a total of 76 guests. It was also announced that the Ibiza Tourism Planning Commission has approved the refurbishment of the Hotel Augusta s’Argamassa in Santa Eulalia at an estimated cost of 6.55 Million euros. This investment exceeds 50% of the assessed value of the property so will be a comprehensive reform taking it from 3 to 4 stars. Currently the Hotel Augusta has 196 rooms for 372 guests however after the renovation the hotel will feature 230 rooms for 460 guests. Juanjo Riera, President of the Ibiza and Formentera Hoteliers Association said “it’s clear that the trend is towards more quality and that there is a fever for five-star hotels”. He also recalled that in 2004 the island only had one 5 star hotel, the Hacienda at Na Xamena, whereas now and there are twelve to fourteen.